Many homeowners might think that they don’t need to use any eco-friendly products to not be wasteful. However, you’d be surprised at just how much water and energy are wasted every single day without their knowing. This is especially apparent when it comes to plumbing. Going the environmentally friendly route with your plumbing ensures that not only do you save on both water and energy, but you’re going to be saving on costs as well! Just about everything that has to do with plumbing can be replaced by a more eco-friendly solution. For example, you can use steel pipes that have been fitted well to make sure that the water pressure is running as it should and that there are no leaks. You can also make sure that your pipes are properly insulated, so that energy isn’t wasted, through the use of pipe insulators. Another relatively easy fix is showerheads, which can be replaced by their water efficient equivalents. Most showerheads use far too much water, more than necessary, and using this alternative can save on costs. The same goes for taps, as well as toilets. If you decide to go green and purchase eco-friendly alternatives, you’ll find that there practically won’t be any difference with the original as far as comfort and quality goes. However, you will be using much less energy, and as much water as is necessary to get the job done. It’s the perfect solution for those who are looking to make sure that their home is more environmentally friendly. You might be thinking that you’ll be able to save when it comes to water and energy usage – but as a matter of fact you’ll be able to save money on the products themselves. These products are actually less expensive than their more wasteful counterparts, which means that you don’t have to worry about breaking the bank in order to minimise your carbon footprint. Each and every one of these products is here to help save the environment, and you don’t have to worry about costs to do so. Being aware about how much damage we’re doing to the environment means it’s our responsibility to do what we can to make the world a better place. These solutions provide you an easy way to do so without having to worry about things such as cost or even ease-of-use. If you happen to be worried about your ability to install these particular products, never fear. 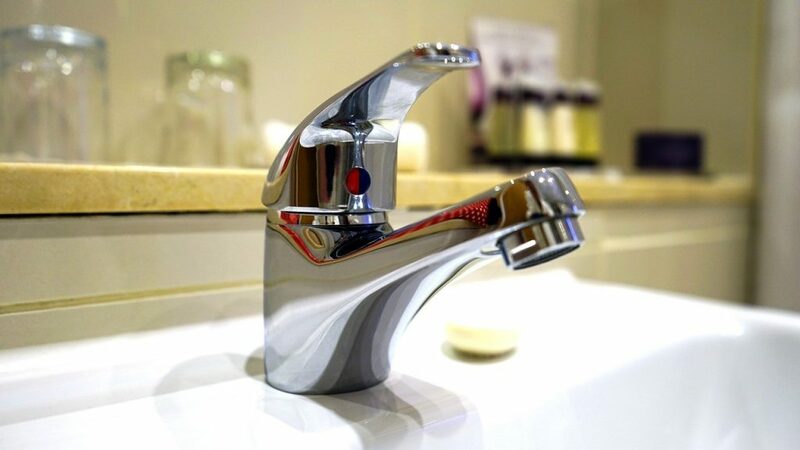 Get a professional plumber Harrow offers to help to install your new environmentally friendly plumbing items. Green plumbing helps the planet, but keep in mind that it also helps you.